IQ Express provides dedicated and shared warehousing and distribution operations to ensure that your company can effectively deliver your service promises to your customers. 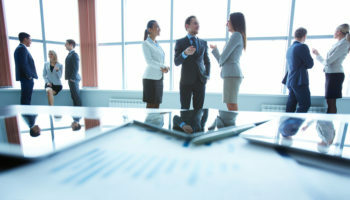 By understanding your requirements and designing a solution for your business targets and logistics needs, we provide robust strategies that will drive value to your organisation through a combination of warehouse solutions such as Ambient, Bonded, Raw Materials, Finished Goods and Temperature-controlled warehouses. 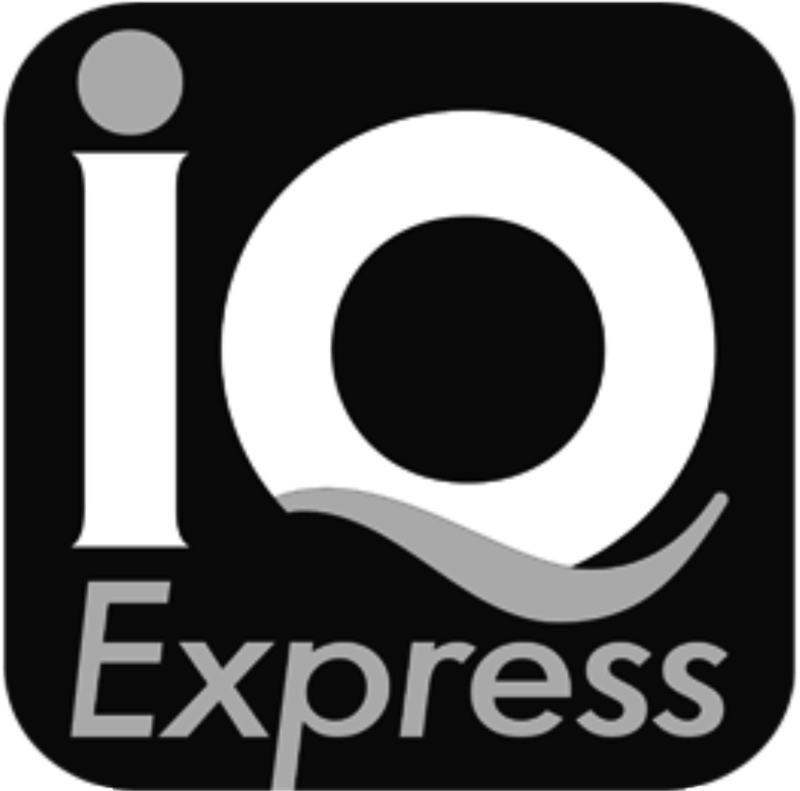 Starting with a complete analysis of your specific business needs, IQ Express will design, implement, operate and improve your dedicated warehousing and distribution solutions that delivers real value to your organisation. Our Solutions to your warehousing and distribution infrastructure can also be flexible depending on your specific requirements and situation. To enhance the performance of your supply chain. we offer a wide range of support services as part of the overall warehousing and distribution solutions. Such services includes Packaging, sub-assembly, customisation and other pre-retail activities across many industry sectors. This services helps match supply with demand, reduce inventories and minimise costs. We employ DePICT project management methodology to reduce risks, costs and start up times. Robust surveillance controls, offering labour balancing and distribution synergies. We provide a robust portfolio of warehouse management systems and interface software to drive productivity, improvements and adapt best-practice operations and controls. To help improve your bottom line and stay flexible in times of chaining needs, we provide a range of dedicated and multi-customer haulage solutions to meet your service requirements.